What if you could actually start the mlm recruiting process within 30 seconds of a question being asked? If you could have a powerful arsenal of “word bullets” that could be fired at will, in an online landing page or a face to face conversation, would that be something useful for your mlm home based business? IN the marketing and sales world, there is a tactic known as “The Elevator Speech” which is a powerful tactic for telling what you do for a living. 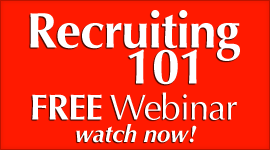 It has been around for a while and can actually be used in mlm online recruiting as well as offline recruiting. 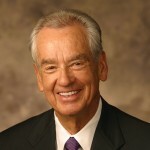 It is focused on NOT what you do as a job or for a living, but focused on how you can HELP INCREASE ot IMPROVE a situation or a company’s sales or results. 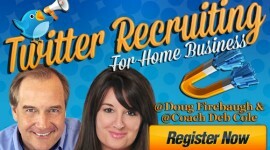 The 4 E’s of Home Business Recruiting. …their life, their lifestyle and income. 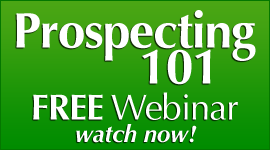 How would you like to take this success strategy and be able to use it on your mlm online recruiting landing squeeze pages as well as in any conversation you hold with a prospect? It is very simple to do and we have been doing it for years- even on our online marketing efforts with our company. “I am a nutrition specialist that specializes in….” You get the picture. Nothing wrong with that. It works. But there is something that is more powerful. 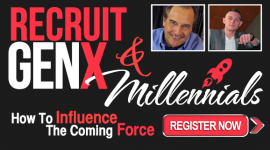 There is a phrase that is so simple but yet after much research on our part, we have found it can revolutionize your mlm recruiting. 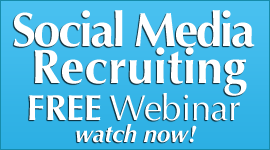 If you use this strategy online or offline, it can create some amazing results in your mlm recruiting. Your job as it is is- even as an entrepreneur, is not important to the prospect. What is important is the VALUE you bring to the prospect’s life and what you help them achieve and accomplish in their life. 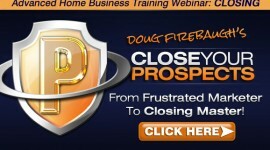 You TOTALLY FOCUS on the prospect’s needs and life, not yours. What you get out of this is not important. What you GIVE the client is the critical part. 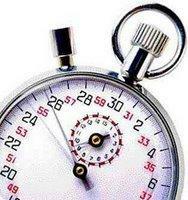 If you use this “30 Second Recruiting” strategy, you will find whether you use it online or offline, that it will PULL the prospect towards you and get them CONNECTED to the possibilities that your company offers, and will explode your mlm recruiting results for your network marketing home business. 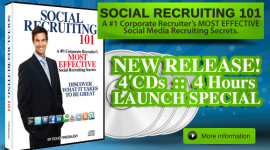 FREE Social Media Recruiting ebook- “Social Recruiting Power”- 0ver 50 secrets! 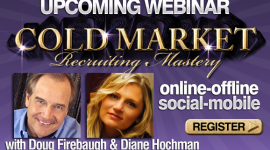 How to recruit 2 people a day- everyday- on LinkedIn!